Read 2 times. Last read March 17, 2019 to March 21, 2019. I inhaled this entire series and I regret that because now it is over and I have to leave Lavender Rd and all my friends and not-friends and will-someone-ground-this-kid-already. The nice thing about this conclusion is that it is handled so well that I left satisfied. There were no loose ends, no unanswered questions. 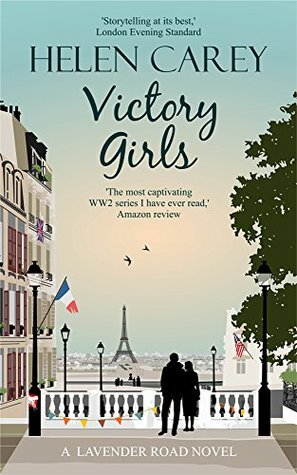 Sign into Goodreads to see if any of your friends have read Victory Girls.